Home Encouraging Awareness Is Priceless! What is awareness, and what is the depth of it’s meaning? This is a valid question indeed and one that deserves a conscious explanation. Awareness is knowledge about a situation, person, place or thing that once realized, can never be taken from you, in other words once we become informed, it becomes a part of our perception forever. Perhaps a good example might be as a child we were required to learn our time tables, and from what I remember it took a tremendous amount of studying and practise. One day, almost like a light-bulb moment I finally grasped the concept and I have been able to retain how to use my time tables ever since. The most wonderful part about understanding awareness, is how much your new realizations can change your life. Once you see something for what it is, it makes it easier to appreciate whether it needs to be a part of your life going forward or not. Realizing when a person, place or thing is no longer a necessary requirement for your Soul advancement is priceless information. 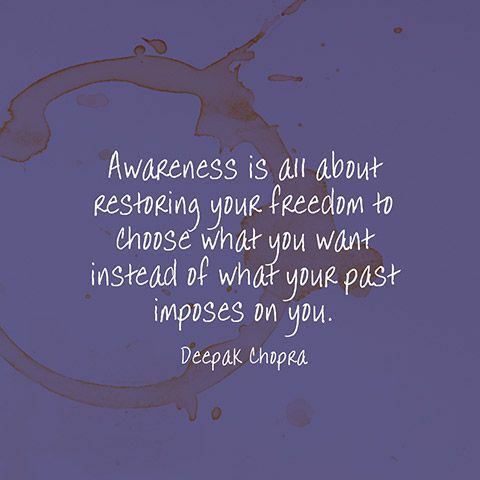 Awareness has a lot to do with our Ego, once you are conscious of a particular situation or development it then becomes a battle with what our mind wants us to believe, and when our soul is asking us to recall and trust what we have already learned in previous. Our soul will ask us in a very subtle way, to believe in our gut feelings at all times. Those astute feelings we get inside, the gentle whispers we hear in our ears, our muted instinct we realize only as a voice behind the loud and most often obnoxious ego, this is where our awareness resides and these sensations are what you can trust as your life’s compass. ‘Awareness is everything’, is what I like to use as my mantra, once you know something for what it is, good or not so good, you know about it forever and you can rely on this inner knowledge with assurance and conviction. Never doubt what comes naturally to you, because the information you receive is awareness that you have worked hard for and earned, along your life’s journey.